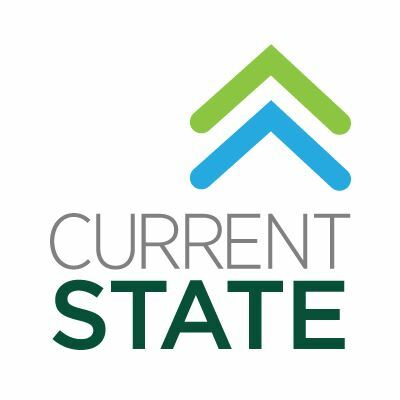 I am back on WKAR’s Current State with a new book review! 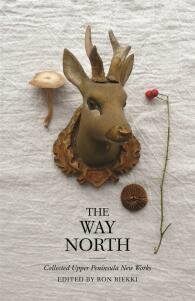 This time I am reviewing a new collection of Michigan Upper Peninsula writers called The Way North. It was edited by Ron Riekki (who also contributes to it as well). The Way North can be found on Amazon here. If you would be interested in hearing/reading more of my NPR book reviews, you can do so via links on this page. Reviewing a literary collection can feel a lot like reviewing a local talent show. It can be hard to sum up the entire experience, since every act is unique, and it is unfair to compare the performers to each other; even though we all do it, no matter what the focus of the talent show is or the age of those involved. And like that talent show, literary collections tend to have their writers who take your breath away and make you lean forward in your chair. as well as the ones who make you wonder what you’re missing on TV. The Way North is a collection showcasing some of the leading voices in the Upper Peninsula literary movement. This 2014 Michigan Notable Book was edited by playwright Ron Riekki and includes more than 40 Michigan poets and writers. Putting together a show like this, with this many performers, must have been quite a herculean task for our director. My favorite short story was “The Possibility of Wolves” by Sharon Dilworth. It’s a tale so rich in possibility that it’s almost too bad it is only a short story. “The Possibility of Wolves” is about the only professional clown in the U.P. and his failing marriage. Yanick, the clown, believes he is the master of secrets,but his wife has a better secret. And her secret beats out any that he thinks he may have kept from her. My favorite character was from the short story “Tug” by Janice Repka. Nana is a double amputee and diabetic, who still likes to stealthily eat Marshmallow Peeps when no one is looking. 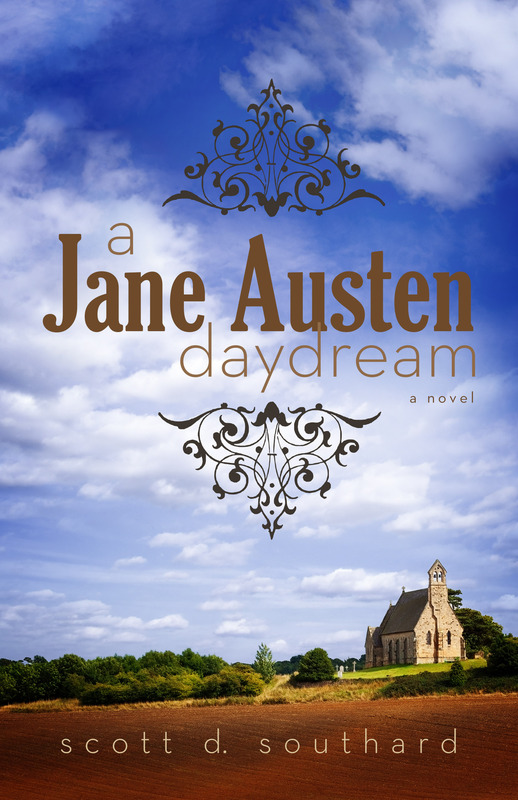 She makes the mistake of reading her granddaughter’s journal, which leads to an interesting moral dilemma. The odd story in the collection is “Mezzanotte” by John Smolens about a missing college student in Italy. And while it doesn’t fit with the rest of the acts, I appreciated the change in scenery, even though it was jarring to have that shift. It must have been hard for Riekki to say no to such a story. See, the one common theme, save that excellent escape to Italy, is the Upper Peninsula. And the focus in each of the stories and poems seems to be on creating that distinct U.P. atmosphere and vibe, as opposed to plot. Because of that choice, the audience will not be moved to tears and there will probably be no laughter up and down the aisles. It’s just not that kind of show. In the end, the book feels almost more like something academic—a classroom assignment maybe—as compared to an evening’s entertainment built for applause. So while it is not Broadway bound, it is a fine collection, and a nice introduction to this distinct Michigan literary movement. This entry was posted in Book Reviews and tagged Amazon, Amber Edmondson, Andrea Scarpino, April Lindala, Austin Hummell, Barabara Henning, Beverly Matherne, Book Review, Cameron Witbeck, Catie Rosemurgy, Chad Faries, Current State, Ellen Airgood, Emily Van Kley, Eric Gadzinski, Good Reads, Jane Piirto, Janeen Rastall, Janice Repka, Jannifer A. Howard, Jennifer Burd, Jim Zukowski, John Smolens, Jonathan Johnson, Joseph Daniel Haske, Julie Brook Barbour, Keith Taylor, Kindle, L.E. Kimball, Linda Johnson, Lisa Fay Coutley, Literature, Manda Frederick, Marty Achatz, Mary McMyne, Matt Maki, Matthew Gavin Frank, Randall R. Freisinger, Raymond Luczak, reading, Robert Alexander, Ron Johnson, Ron Riekki, Saara Myrene Raappana, Sally Brunk, Seth Marlin, Sharon Dilworth, Steve Hamilton, Sue Harrison, The Way North, Upper Peninsula, Vincent Reusch, Wayne State University Press, WKAR by Scott D. Southard. Bookmark the permalink. Nice review, Scott. I want to read it just to learn more about Yanick the clown and his wife’s secret!